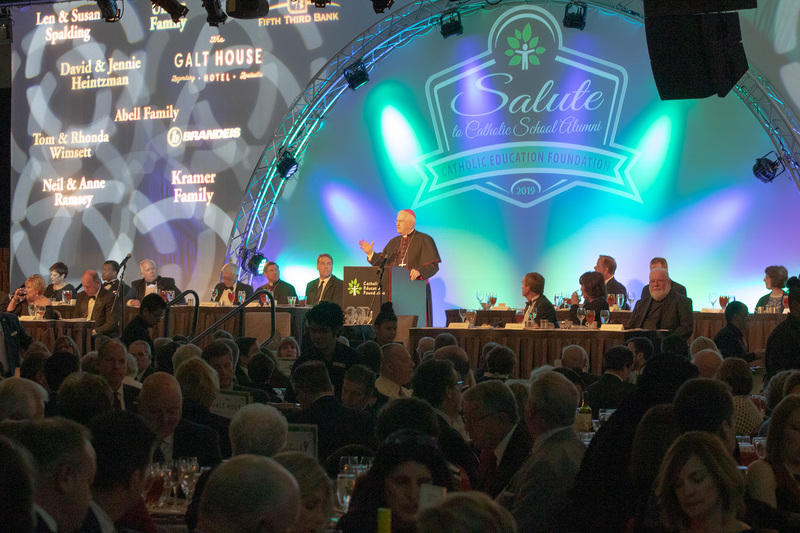 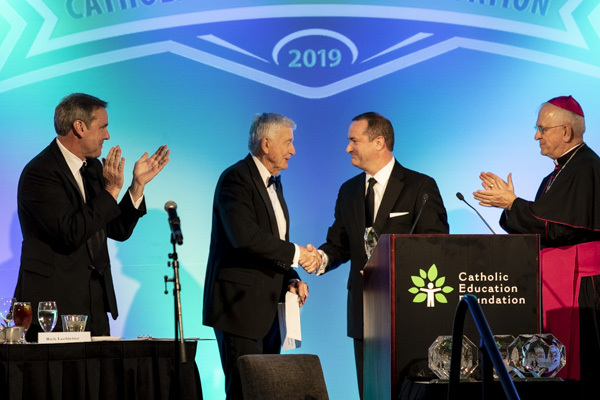 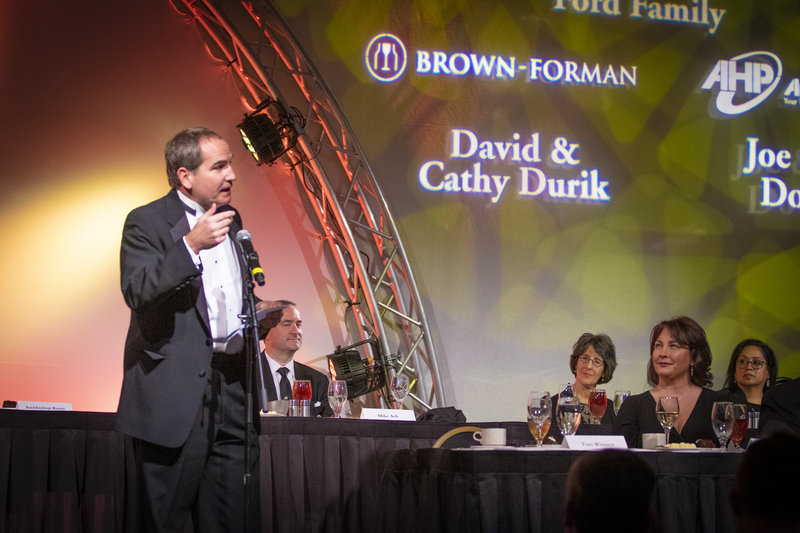 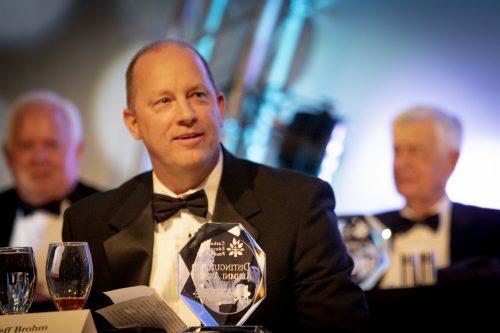 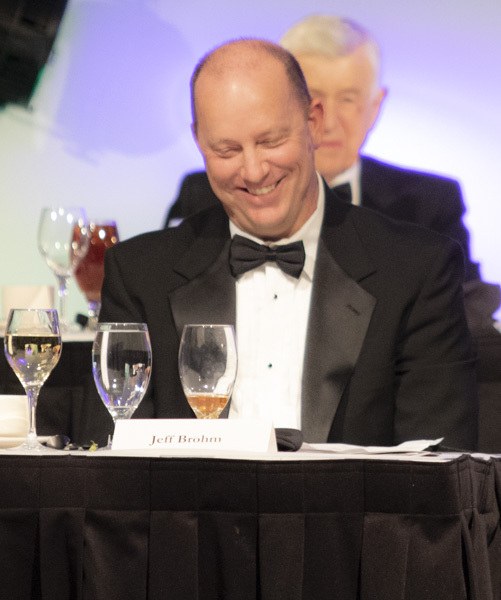 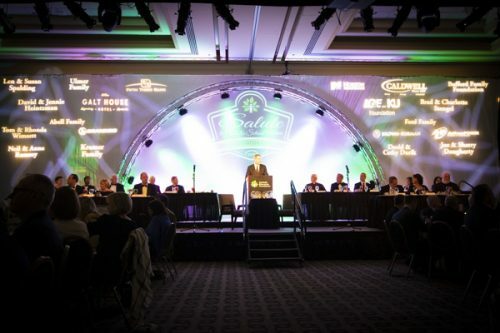 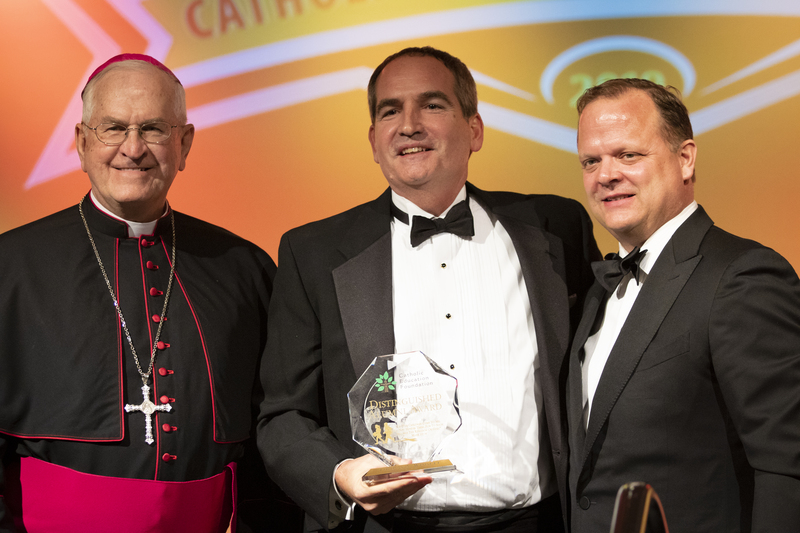 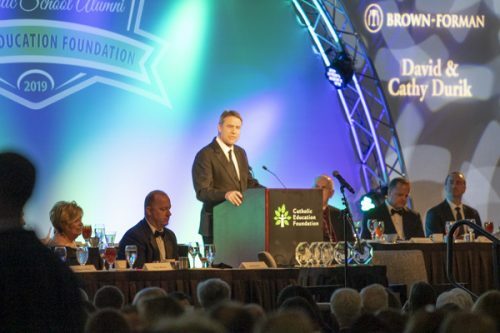 Held on the evening of March 27 in the Grand Ballroom of downtown Louisville’s Galt House Hotel, the Salute hosted a sell-out crowd of nearly 1,700 guests, continuing its tradition as a hallmark community event in the Commonwealth. 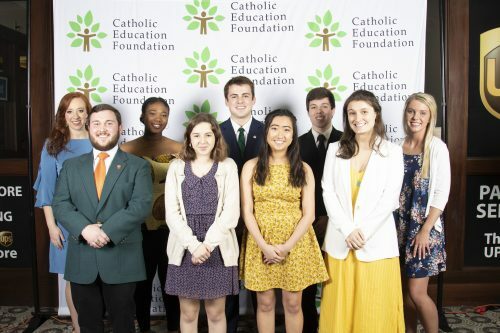 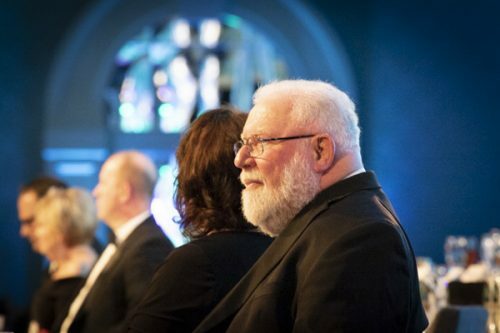 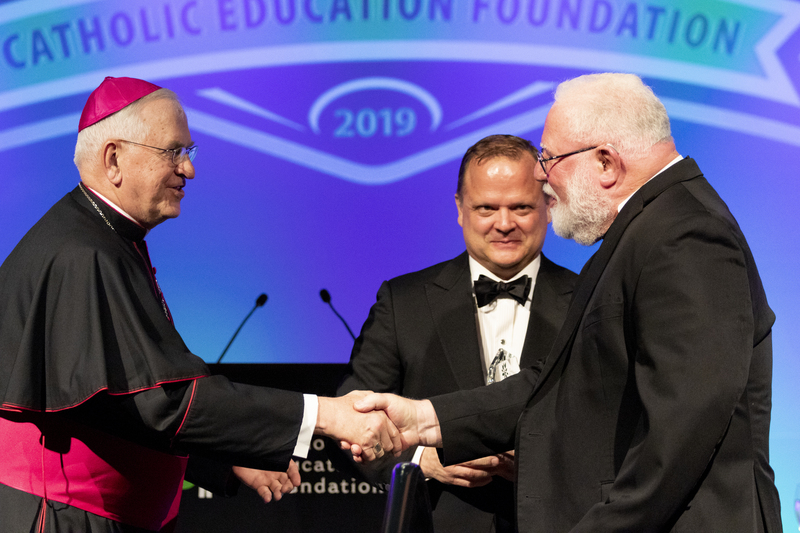 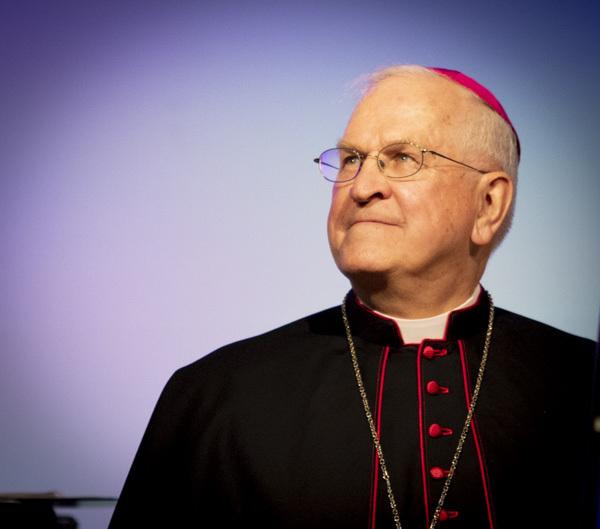 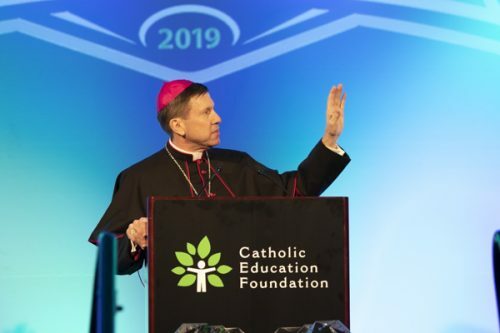 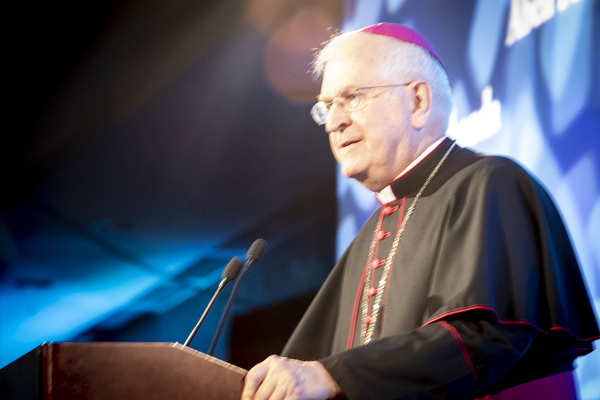 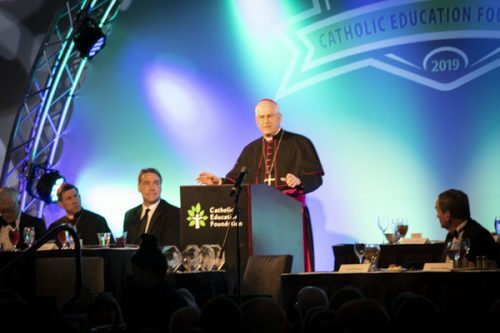 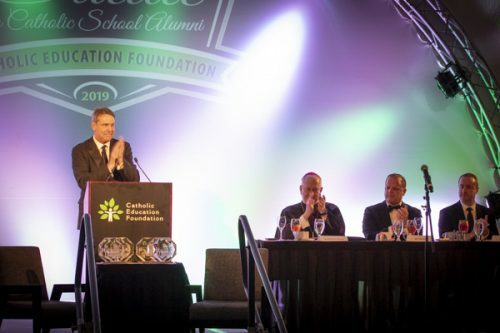 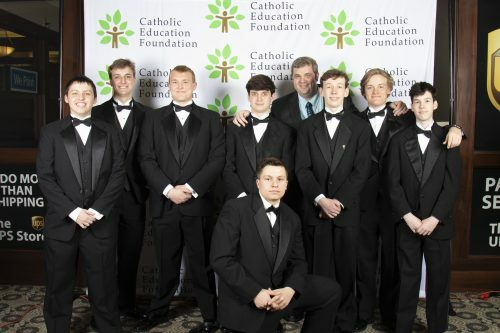 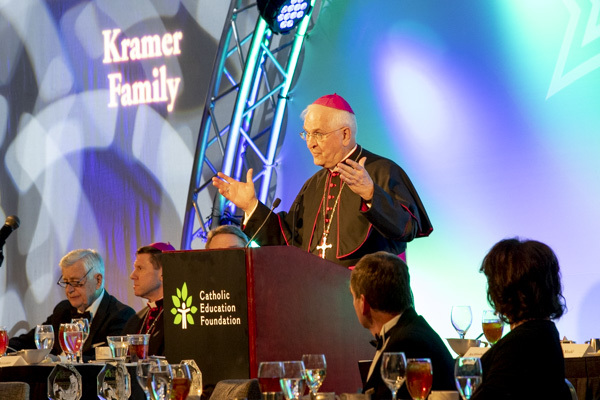 All of the funds from the Salute will be used to provide tuition assistance to families who cannot afford the full cost of a Catholic elementary education for their children. Thank you to our many benefactors and event sponsors for their tremendous support!